The Thames Water AMP5 framework demands the very latest innovation of its contractors in order to reduce the environmental impact of works in the communities in which it operates. Speedy has been proud to supply leading contractor MGJV with award winning technologies to ensure a sustainable and safe working environment while delivering a six month AMP5 flood defence project. Since working in partnership with Speedy, making use of its award winning innovative products, and in support of eight2O’s procurement principle of providing transparency and value for money, the site has achieved significant fuel and carbon savings thereby delivering both value for money and continuous improvement for Thames Water and its supply chain. Reduced noise pollution has ensured that the impact on the residents and wider local community during the project has been minimised. 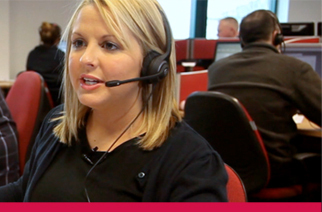 If you have a query and want to discuss your hire needs, call us on: 0800 500 3993. We will be happy to help.